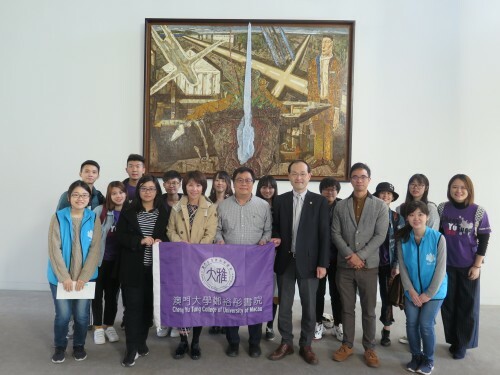 To broaden their international horizons and optimise residential management, Dr Lee Wee Keng, interim college master, and resident fellows of the CYTC led eight student leaders of its Housing Association to visit the University of Tsukuba, Waseda University and its Hirayama Ikuo Volunteer Center in mid-November 2018. Warmly received by the offices for international affairs and departments for accommodation management of these universities, the delegation visited student dormitories and exchanged ideas with their counterparts in Japan. 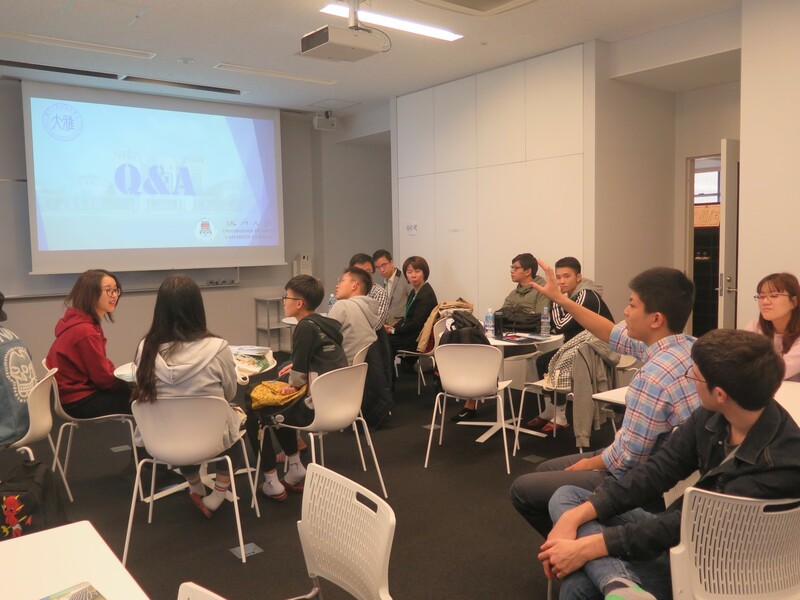 Student representatives were thankful for the wonderful living environment provided by UM.